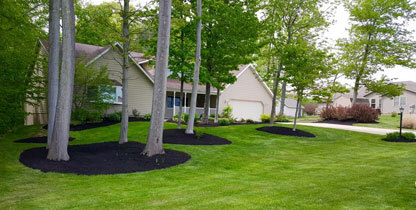 At Affordable Lawn Care & Landscaping, we keep your lawn looking beautiful all year long. Whether you need us to mow your yard or design your landscape, we work hard to exceed your expectations. Learn more about our lawn care and landscape design services. Make sure your family stays comfortable in the cold, winter months when you contact us for snow plowing services.Request a service from our team in Mansfield, Ohio, to receive our landscaping services. 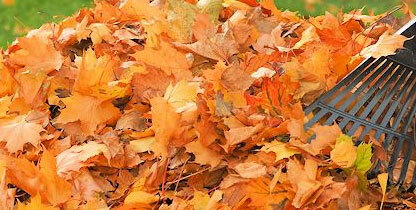 Many people look forward to the fall season. And we agree that there’s just something about those vibrant leaves and colors that makes this time of the year so special. But unfortunately, those pretty leaves don’t tend to look nearly as majestic when they start to fall and clutter up your lawn. And to make matters worse, clearing your lawn can be more difficult and time-consuming than you’d think. So if you’d rather be able to sit back and enjoy the fall season without having to worry about leaf removal, turn to our team for help. Affordable Lawn Care & Landscaping has been providing quality hardscaping services for many years We have extensive knowledge and experience in residential and commercial hardscape design. Our goal is to offer aesthetically pleasing hardscape services to your landscape design that are efficient in cost and maintainability.If you can dream in brick and stone, we can help you make it come true.We specialize in installing and maintaining retaining walls, brick paver patios, driveways and walkways. 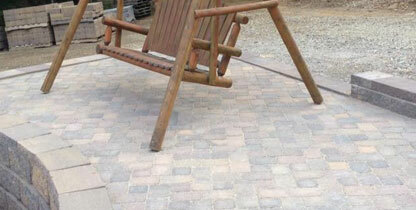 Based in Mansfield, Ohio, our company offers professional landscaping services for our customers. We have 10 years of experience offering great services for affordable prices. 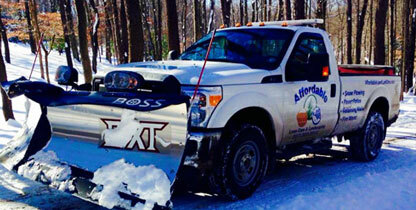 Our respectable, courteous, and professional staff provides everything you need, from tree and bush trimming to fertilizing and snow plowing. Give us a call today to receive a FREE ESTIMATE for our services.